Angel Vase is made out of white marble of Macael. 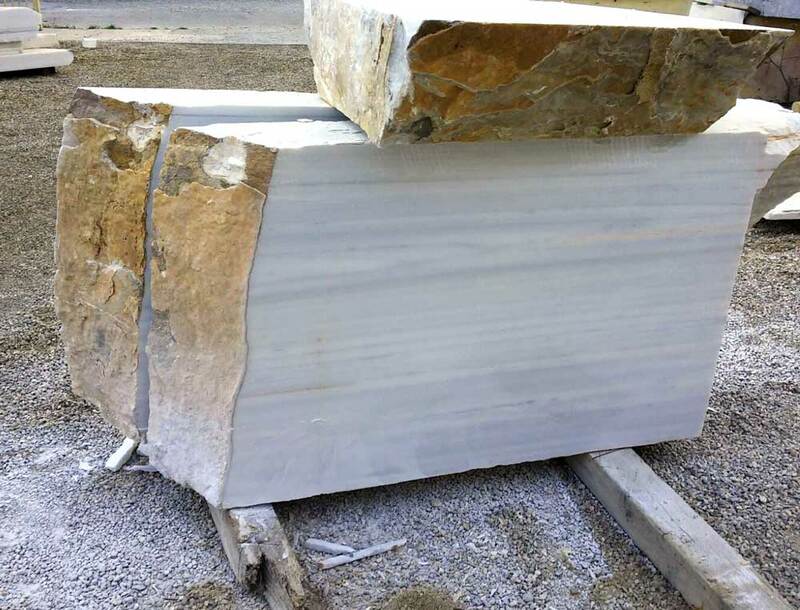 This particularly white and luxurios marble is found in the southern Spanish quarry of Macael, Almeria. This region is rich in marble and different varieties and colours can be extracted. The most famous and worldwide used is the white variety, also known as “Macael white gold” due to the purity of its whiteness. Macael marble has been used since ancient times to contemporary days, being present is master pieces such as the Roman Theatre in Meriday, the Alhambra (Granada) and the modern seven star hotel Burj Al Arab. 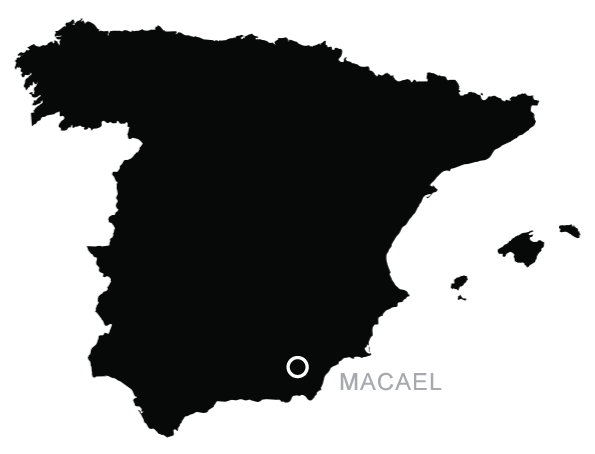 Macael holds a rich heritage and knowledge about marble, having the quarry exploitation started around 5000 years ago: extracting, manipulating, converting and exporting marble all around the world. 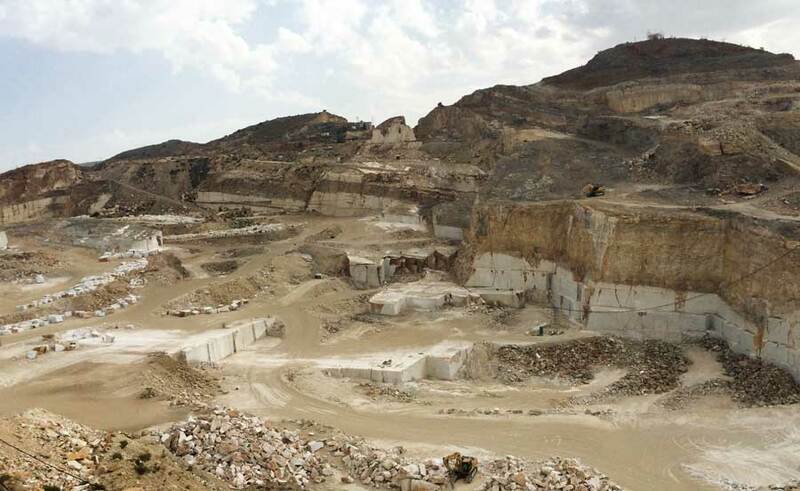 This is a unique quarry since is the only one where white marble can be found in the whole Iberian Peninsula. It is located in a very privileged location, not far away from the only desert of Europe where a tree has never grown, Tabernas. It is also very close the natural park Cabo de Gata, one the best spots to discover and preserve wild marine life of the Mediterranean.